Nestled in the rolling hills of the Van Duzer Corridor AVA of the Willamette Valley, our 15-acre estate vineyard is planted with our beloved grapes: Pinot Noir, Chardonnay, Sauvignon Blanc, Aligoté, and Gamay Noir. Our wines are fermented naturally, expressing the true nature of the grapes and the site on which they are grown. With a small production every vintage, our wines are available in limited quantities at our winery, at our online store, and through select retailers and restaurants in the Willamette Valley. The wine is the color of straw and has a nose of meyer lemon, wet stones, honeysuckle, and passionfruit. The palate is lively with bright acidity which is quickly followed by a fruity richness and a finish that makes you want to revisit it again and again. 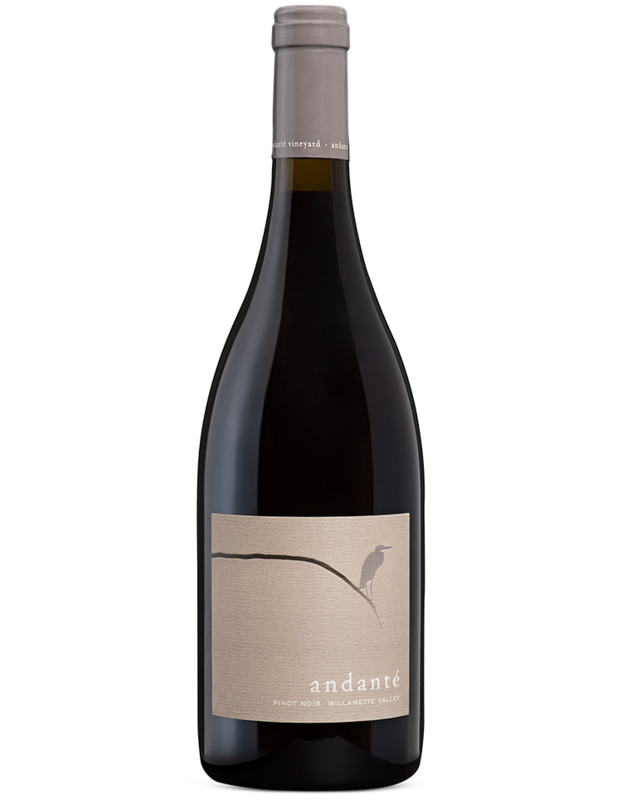 The nose on this first release of Andante Chardonnay is that of pear, linalool, and meyer lemon zest. The approach is bright with lively acidity which is followed mid palate with a creaminess that lingers to the finish. This lovely Chardonnay will continue to evolve and develop for several years. The pale pink color of fresh strawberry juice, with a nose of guava and raspberries and fresh-cut hay. Bright, lively acidity marries with the juicy body of this fruity wine, which finishes with a savory component that makes this a food-friendly, drink-anytime wine. This wine has a deep ruby hue that dances in the glass. Rich black cherry notes interwoven with hints of vanilla, cigar tobacco, cola, and cedar imbue the nose with fruit and spice. The palate is languid with bright strawberry, cedar, and allspice. Drink now through 2030. Hurry! Only limited quantity remains for 2014 vintage. The bright ruby hue of this wine has violet undertones and leads to an earthy nose of bramble, tobacco, cola, and black cherry. The approach is equally rich and is balanced with just enough acidity and silky tannins intertwining wonderfully on the palate. 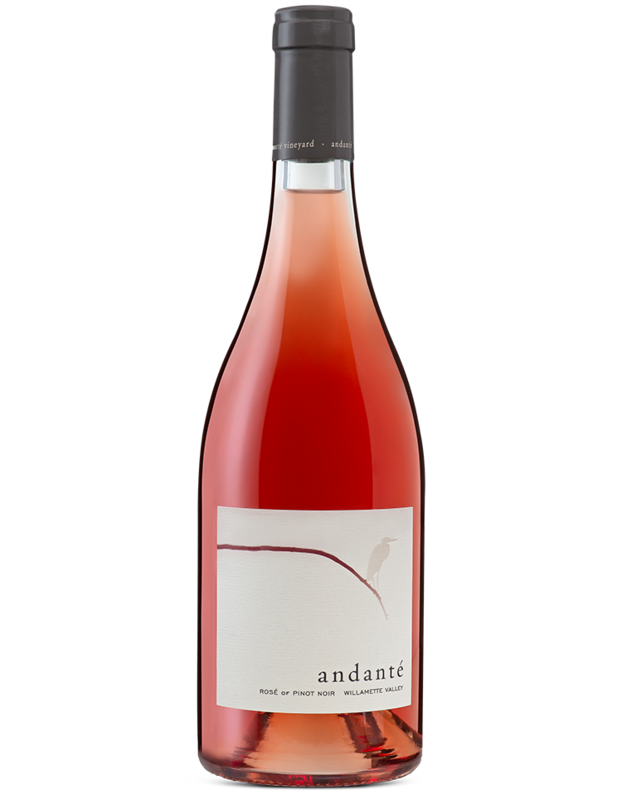 Our wine club offers new releases and invitations to special events at Andanté Vineyard. 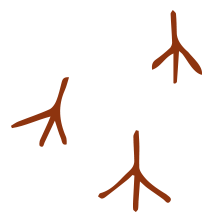 To learn more about wine club levels, please click the button below.